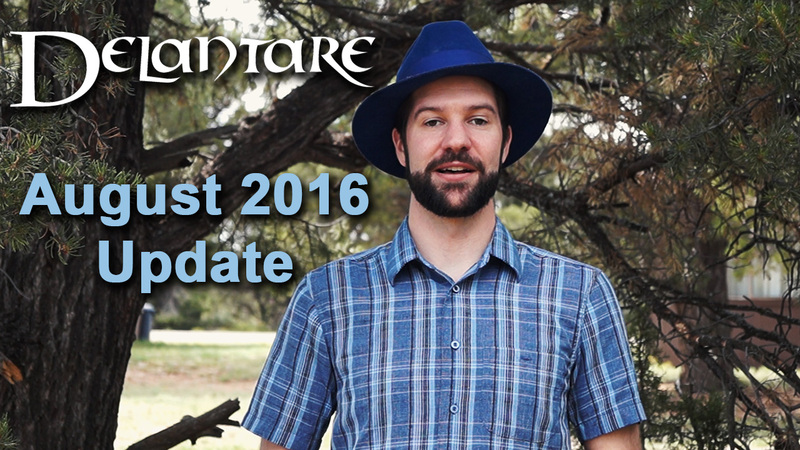 I put together a quick trailer for the Delantare series that basically recaps what we’ve released so far. Check it out! The video features: the series theme song composed by John Doryk, concept art by Bart Willard of the three time periods featured in the first season as well as concept art for a sword that’s important for the plot, some footage of the Museum of the Mountain West where we’ll be filming the Old West scenes, stills that were featured in the three-part short story The Plan which takes place immediately before the first episode, and footage and promotional stills from our award-winning short film Free. 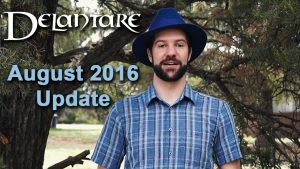 A quick update on the progress of the Delantare series!